Aesthetic surface textures and colors, or unlimited custom options including brick, vinyl siding, stucco etc. 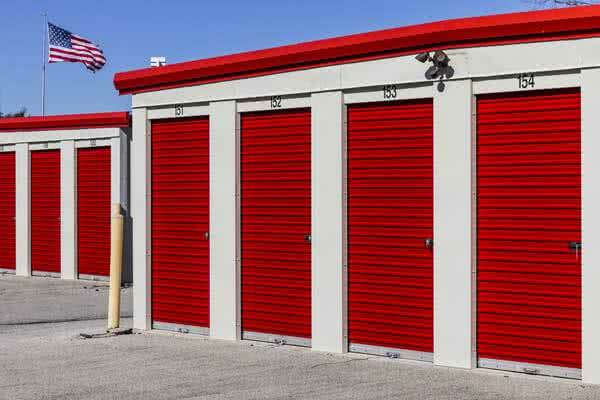 The Mini-Storage industry is one of the fastest growing industries in North America. To put this trend in perspective, consider the following: studies conducted by the National Self Storage Association show that 1 in every 10 US households are currently renting at least one Mini-Storage unit 1. 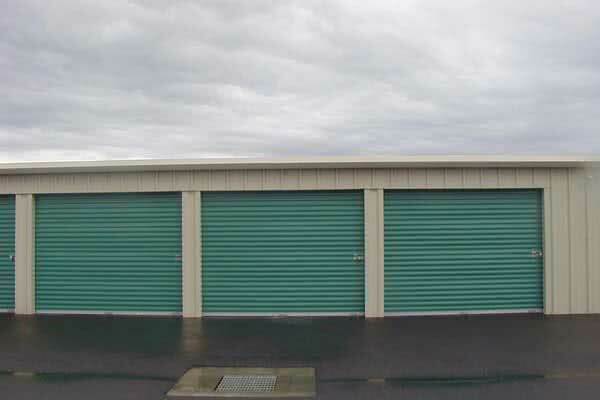 According to a recently televised CNN business trends report, because of this market niche, Self-Storage dominates as the division of the real estate market with the most rapid growth in the last quarter of a century. And due to exponential population increase, “Generation Y” coming of age and the ‘Baby Boomer’ population downsizing this industry shows no signs of fatigue – there’s nowhere to go but up. Self-storage is so hot, that a whole subset of businesses have emerged, whose purpose is to consult with and advise entrepreneurs and veteran business people who are considering starting a Mini-Storage business – and to inform those who are already reaping profits with successful storage businesses. This last point of Mr. Meyers’ is not to be taken lightly, as any business-minded individual will attest to. Mini-Storage has a major advantage over all sorts of other commercial sectors and industries, in that it does well whether the economy is on the up and up, or in the midst of a horrendous downturn. And it’s easy to see why: during a boom, prosperous conditions mean Self-Storage owners can expect to see more mobile and commercial customers with business-related storage needs; during a recession, however, business and residential populations alike are forced to “downsize,” seeking smaller office space, smaller homes, and the resulting lower-rent conditions. 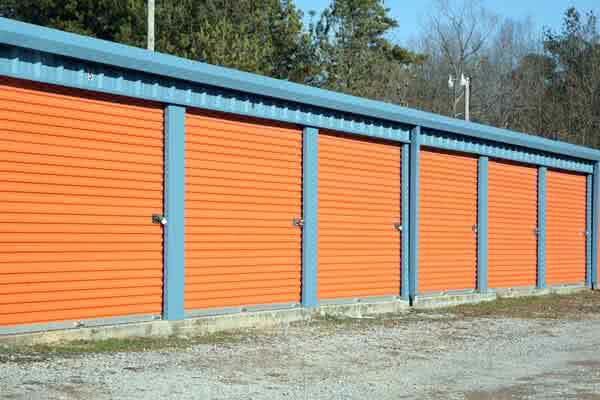 Demand for storage space goes up, and Self-Storage owners reap the profits. So, now that you’re ready to embark on a new Mini-Storage business, why choose Steel for your Mini-Storage buildings? For starters, every business person knows that time is money. By choosing steel, you save time at every stage of your project’s life, i.e: design, construction, maintenance, and expansion! This will translate into money saved and money earned at the end of the day. 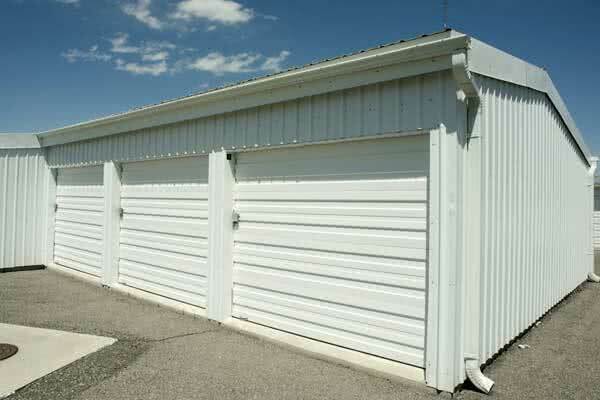 Metal buildings designers and manufacturers are well aware of the fruitful Mini-Storage market and have painstakingly produced carefully pre-engineered designs optimized for the Self-Storage industry, and these superior designs will cost you less than building with any other material on the market. Furthermore, you can expand later without interrupting interior operations in other units. In addition, major insurance savings of up to 40% are a potential when you go with the superb security, fire and pest-proof structural integrity of pre-engineered steel for your storage units. And, since building with steel can earn you major LEED Green Building points, you may be able to benefit from Government rewards for Green Commerce and Industry – going Green is also a major sell-point for customers. Steel Mini-Storage building kits are warranted to last – on average for 25 years, although interior walls are sometimes warranted for 40 years! Since units controlling for humidity and temperature can draw customers who are willing to pay more for the added benefit, manufacturers have a plethora of options for adding climate control to your mix. Superior insulation R-ratings, achievable thanks to the perfect-fit designs available with steel, mean you pay less to maintain interior climate control conditions. The writing is on the wall: there really is no choice other than pre-engineered steel buildings, when you are building for a Mini-Storage business. For custom quotes on mini storage building costs complete our online quote form for up to four competing quotes from local mini-storage building manufacturers. Scott Meyers offers a Mini-Storage Investment Course, that entrepreneurs & business veterans can purchase at his site, linked above. To obtain more facts and figures like those quoted in our article, one needs to sign up for his free newsletter.